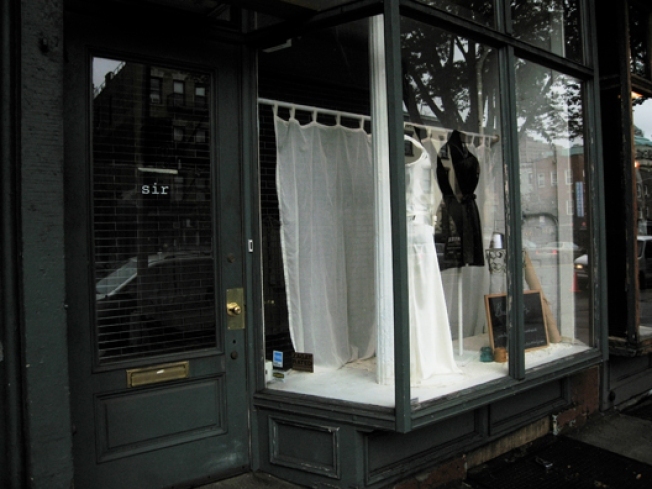 Elegant little boutique Sir is expanding to Williamsburg. Per a release just sent out by the shop, their newest location at 129 Bedford Ave between North 9th and North 10th Streets is slated to open October 4th. The boutique's known for its stock of delicate, raw-edged silk dresses, often sewn in-shop by designer Joanna Baum. This will be the third Sir store after Boerum Hill and Nolita.